Light Club Ministries is a non-profit organization that depends on the financial gifts of God’s people. If you can’t go to clubs and teach the children, you can be still be a part of this work and help LCM reach the children with the Gospel by your prayers, tax-deductible gifts, etc. 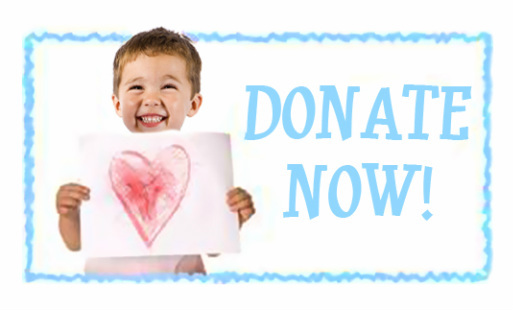 PLEASE NOTE: You may donate using a debit card, credit card or PayPal. ​Not Used to Giving Online?